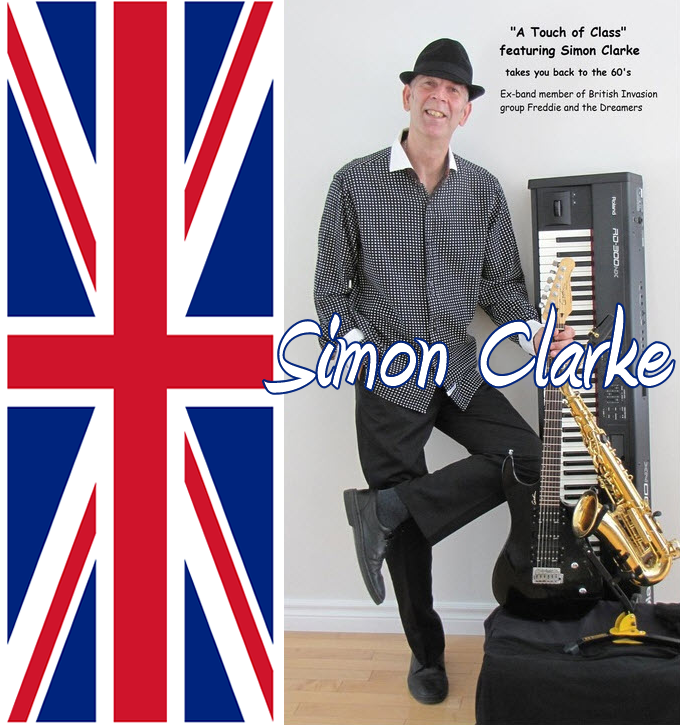 Solo artist Simon Clarke a multi-instrumentalist, ex-band member of Freddie and the Dreamers, world-famous British Invasion 60's band with such international hits as "I'm telling you now" and "You were made for me". 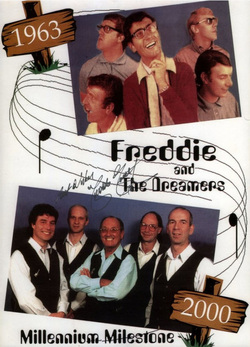 He was Freddie’s musical director and keyboard player from 1995 - 2001 when Freddie finally decided to retire. An extremely versatile act that can accommodate the smaller, more intimate parties through to larger venues. The music is timeless and appeals to all age groups from the young to the “young at heart”. Simon has done radio interviews for Majic 100 radio, CHIP FM and Valley Heritage Radio to talk about his exciting time spent as a Dreamer. This dynamic and multi talented solo performer appeals to many possibilities. Simon uses multiple instruments throughout his performance and encourages audience participation to make each performance a memorable occasion. Available for private parties, corporate parties, weddings and festivals. Ottawa Talent Agency is proud to represent Simon Clarke and looks forward to helping you plan an event to remember. A touch of class awaits your next event! George Formby medley on banjolele - no category for this!